The 2017 Utility Energy Forum is now Sold Out! 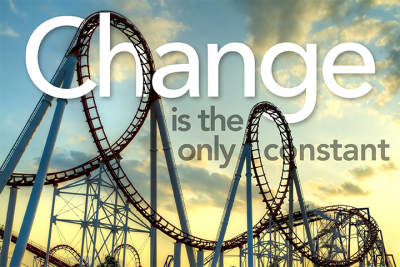 Change is the Only Constant . . . This year’s theme, Change is the Only Constant – Customers, Policy and Technology, will weave throughout the sessions as we challenge our traditional thinking and prepare for how the energy utility industry is rapidly changing. We have a few Forum scholarships available through the Jim Brands Memorial Scholarship program. You can find more information and how to apply here. We are excited to announce a new location for the 2017 Utility Energy Forum. 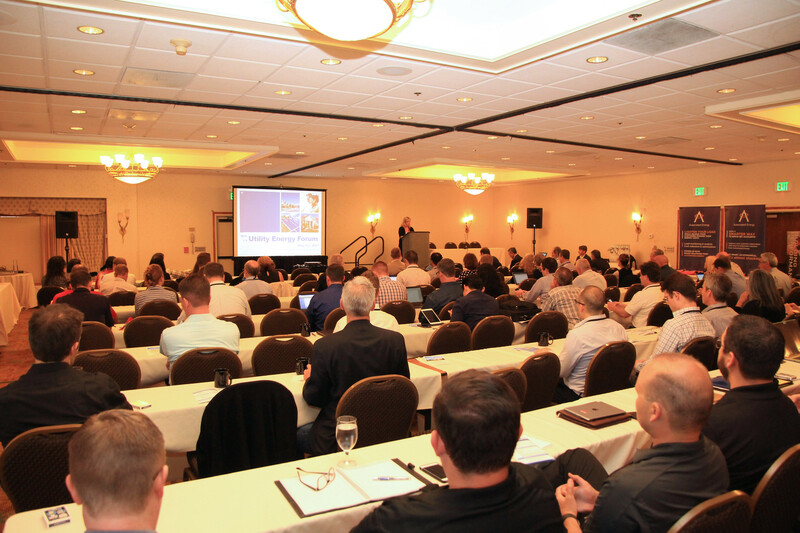 We will be holding the Forum at the Hilton Sonoma in Santa Rosa, CA. We look forward to seeing you there in 2017. You can scroll through the photo gallery below using the right and left arrows or you can link directly to the 2017 UEF Flickr Album and download any files that you want here.